Players of all abilities are welcome, and the tournament is also suitable for novices of all ages. Primary school players are especially welcome. Group stages will comprise of 3/4/5 players with top 2 advancing into the main draw and other moving into KO Consolation. Second round Main Draw KO will be best of 5 sets but the Consolation will be best of 3 sets. Entries need to be paid in advance to confirm your entry via our web link – www. If you are struggling to do online then we will accept entry via email to ormeautt@live.co.uk. All players will have played a minimum of 3 matches in the group and the event should be completed by 7:30 p.m. 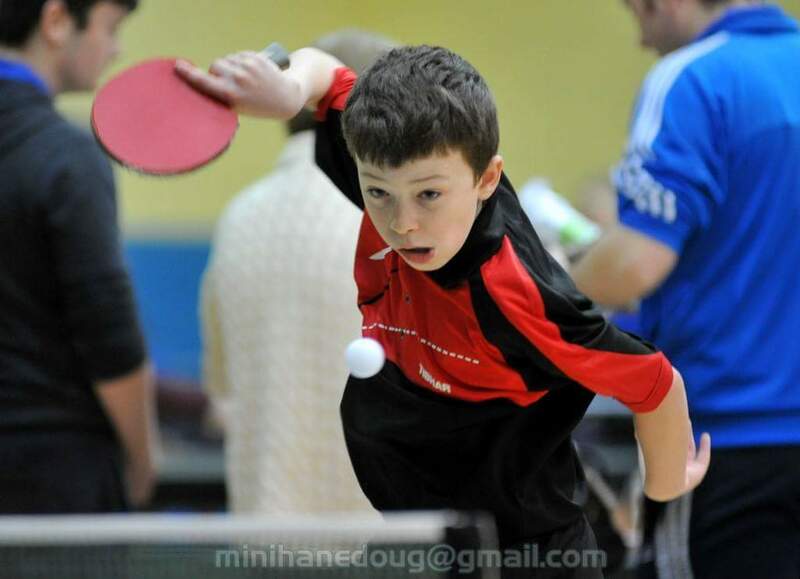 The tournament is ideal for players of all ages and abilities. Prizes will be awarded to winners and runners-up in each of the categories. The venue is situated just off the Albertbridge Road and almost at the entrance to Castlereagh Street. When you are coming up the Albertbridge road you will take a 90 degree right at the traffic lights upto the Mount. When entering the mount you will go up a small hill and take the first left and follow this road down until you see our venue which is brick with a sign 113 The Mount on it. There is lots of street parking around but please make sure you don’t block entrances or park in disabled bays! !